Do you want to improve your personal life or business? TAKE ACTION for 2019! Before you get too far in the brand-New Year, let’s explore February 2019 for your business: MONEY, MENTORS, and MOMENTUM. Join your favorite FCBA CollabIgnite Business Relationship Forum to accelerate and actually achieve YOUR 2019 goals. We have new topics every month. At February’s event, learn some of the tools that coaches and mentors use to accelerate your momentum to make money and achieve a solid way of life. From accelerating goals to acquiring Profit Mentors, we will discuss the techniques to bring clarity, focus, and action to your 2019 goals. 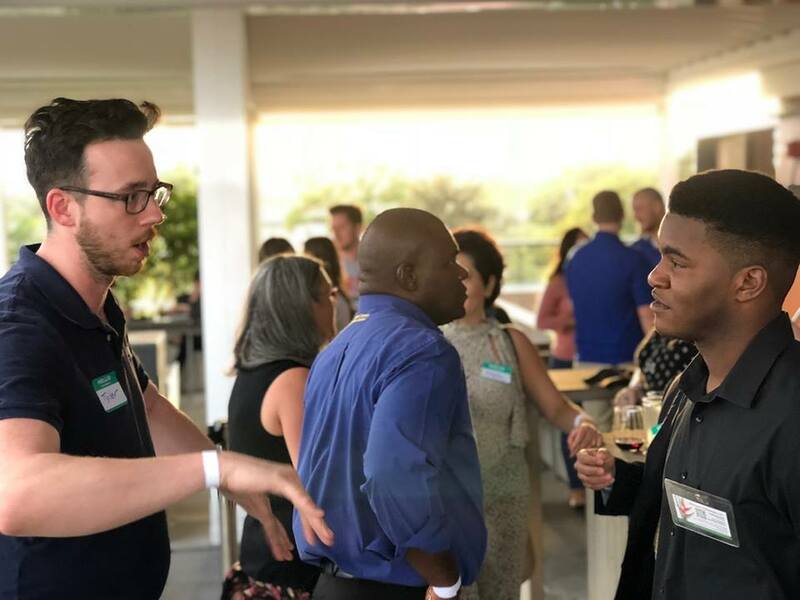 Come together with other entrepreneurs and small business owners to share best practices, exchange ideas, and offer peer-to-peer business support. Who knows – the person sitting next to you could have the solution you’ve been looking for…and you could have the exact expertise they need as well. BRING YOUR LUNCH, business cards, and network.